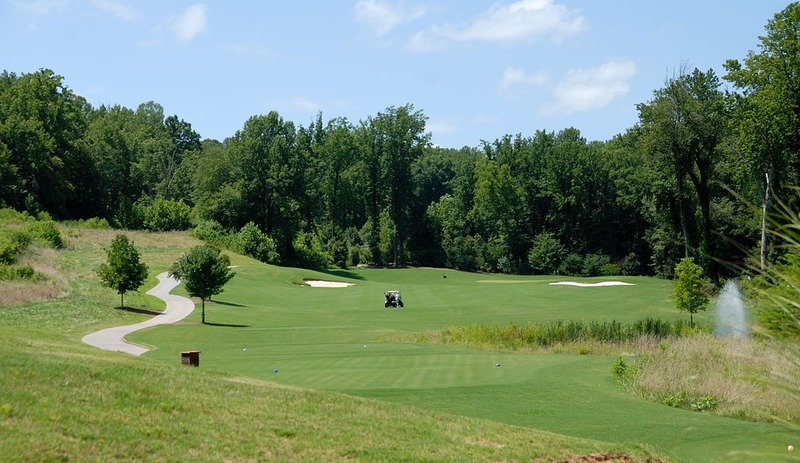 The 2018 FedEx St. Jude Classic golf tournament on the PGA Tour is taking place this week from June 7-10, 2018, at the TPC Southwind private golf club located in Memphis, Tennessee. Here is a list of the prize money up for grabs for the PGA golfers at the 2018 FedEx St. Jude Classic. The FedEx St. Jude Classic dates back to 1958. Dave Hill holds the record for most wins with four, followed by Lee Trevino in 2nd place with three wins. The best golfer to win this event in modern times is Dustin Johnson in 2012. Tiger Woods has never won the St. Jude Classic but his college roommate and teammate from Stanford Notah Begay won here in 2000. Daniel Berger is the two-time defending champion as he won here in both 2016 and 2017. Total prize money up for grabs at the 2018 FedEx St. Jude Classic is $6.6 million. That's up 3.1% over the $6.4 million in prize money that was up for grabs in this PGA golf tournament last year. The winner of the 2018 FedEx St. Jude Classic will earn a cool $1.188 million. That's up 3.2% over the $1.152 million in prize money that Daniel Berger earned when he won this tournament last year for the second year in a row.